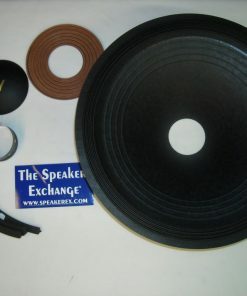 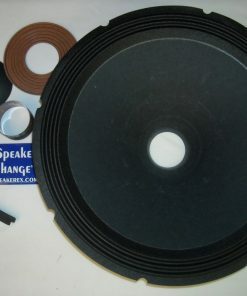 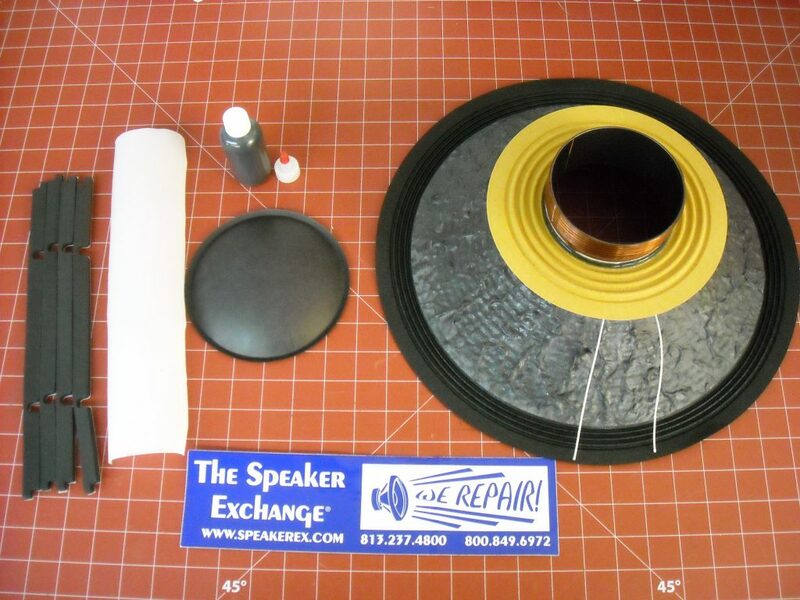 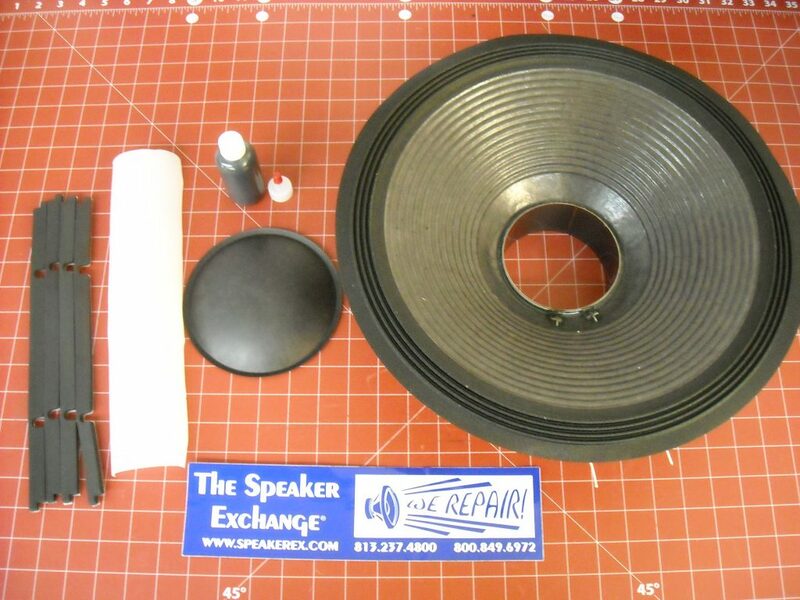 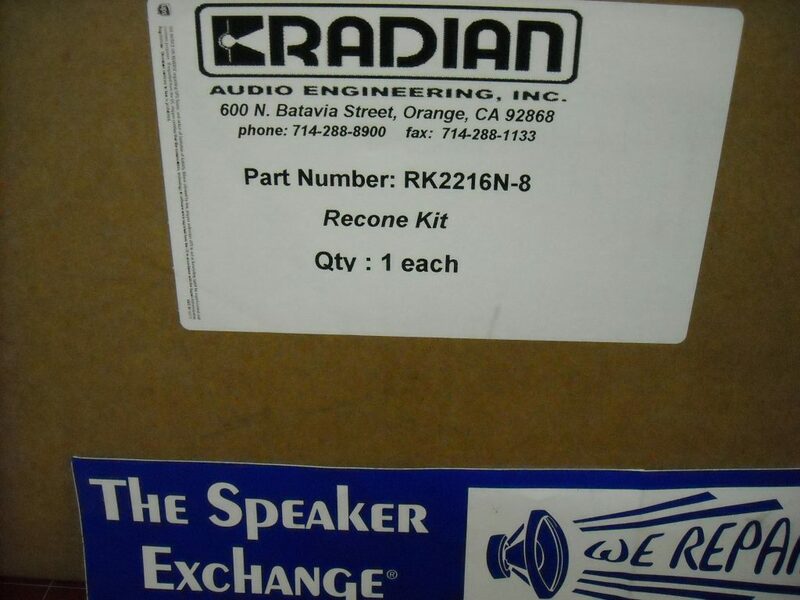 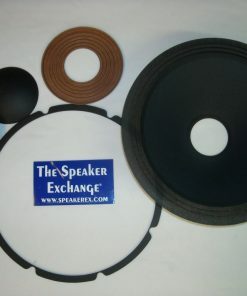 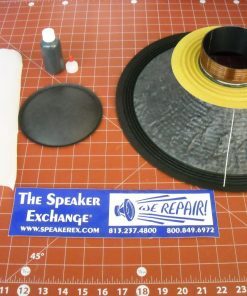 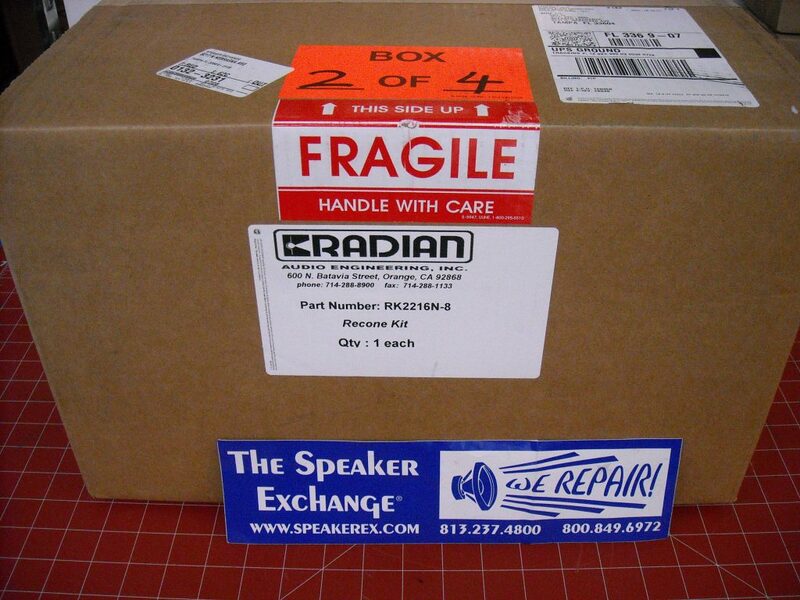 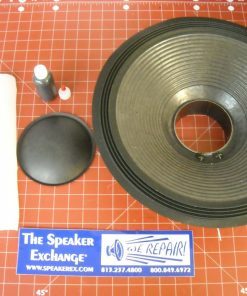 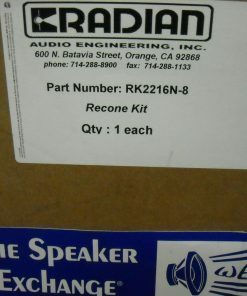 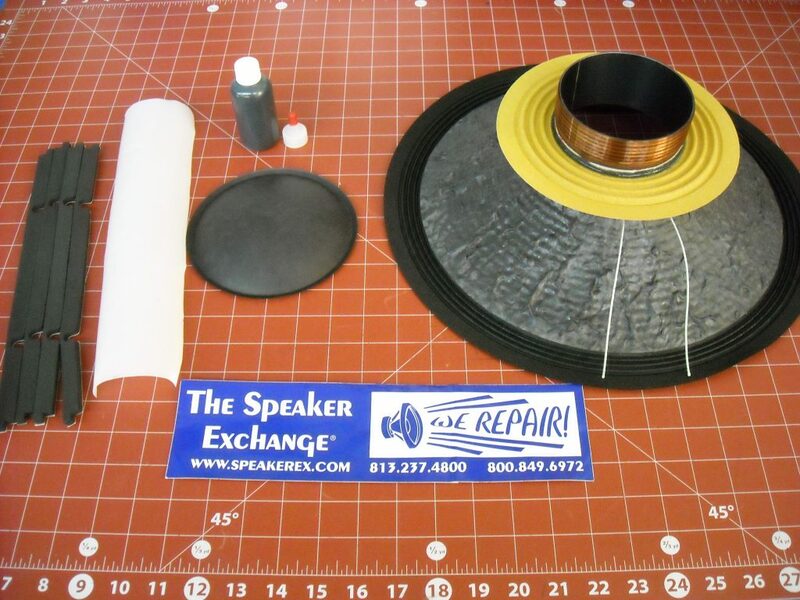 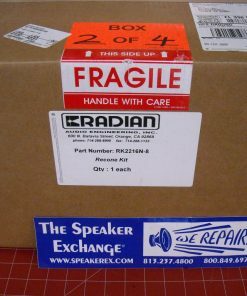 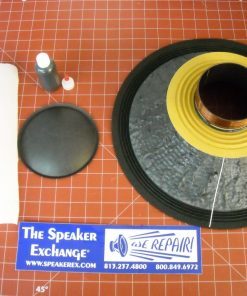 Brand New Geniune Radian 2216 Neo Recone Kit RK2216N-8 (8 Ohm). 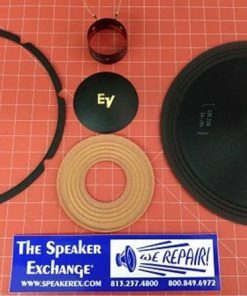 One piece drop-in kit. 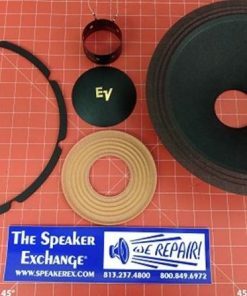 Glue is included.